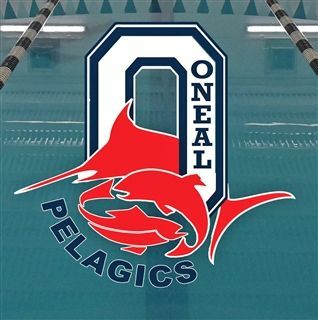 The ONeal Pelagics had an awesome meet this past weekend at the Triangle Aquatics Center Polar Plunge Meet in Greensboro. The team continues to improve with many swimmers demolishing previous personal best times. 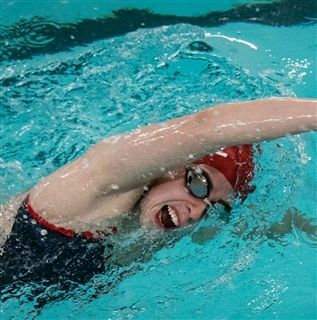 Hannah Burns had a break through meet swimming faster than she has swum in three years! Hannah made finals in all her events. Her best place was 5th in the 100 free with a time of 53.50. Alexis Coates qualified for the North Carolina Age group state championships in the 100 backstroke crushing previous time by over 4 seconds. 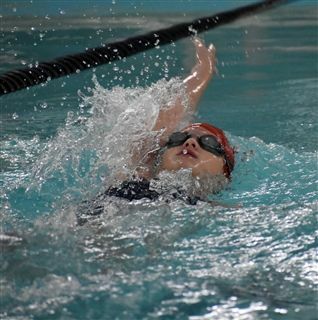 The largest time drop over the weekend was London Greaves dropping more than 27 seconds in the 100 backstroke. For more information on O'Neal's year-round swim club, click HERE.